Imagine what running a business must have been like when the only technology at your fingertips was a rotary phone. Tasks likely took hours to complete, and without a set system of checks and balances, mistakes were not only common, but costly. Today, technology has enabled those same tasks to be done in seconds with greater accuracy and fewer bottlenecks down the line (thank you internet!). The result is lower costs, more revenue stream opportunities and above all, more profit for your business. With new mobile procurement technology, the future of your business is sure to keep changing—for the better. 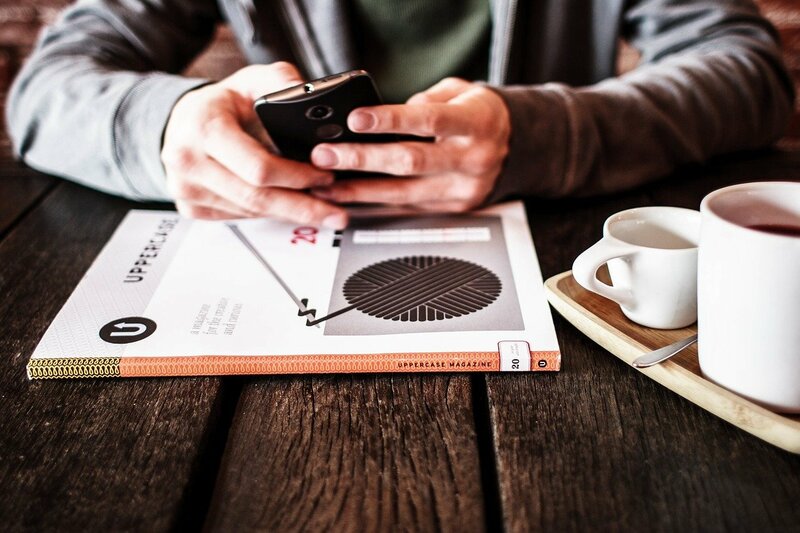 Even with technology at your disposal, before mobile procurement you may have been chained to your desk. 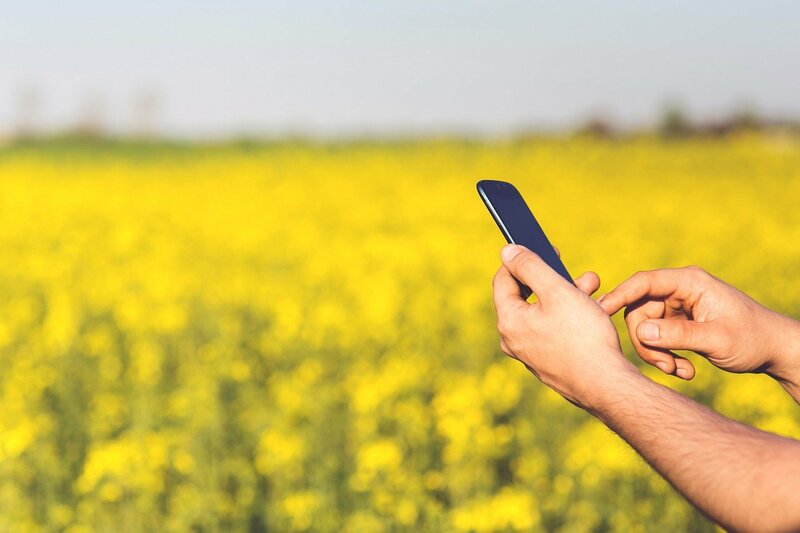 Now, with procurement applications on devices like tablets and smartphones, you can literally work from anywhere—including a field of yellow flowers. 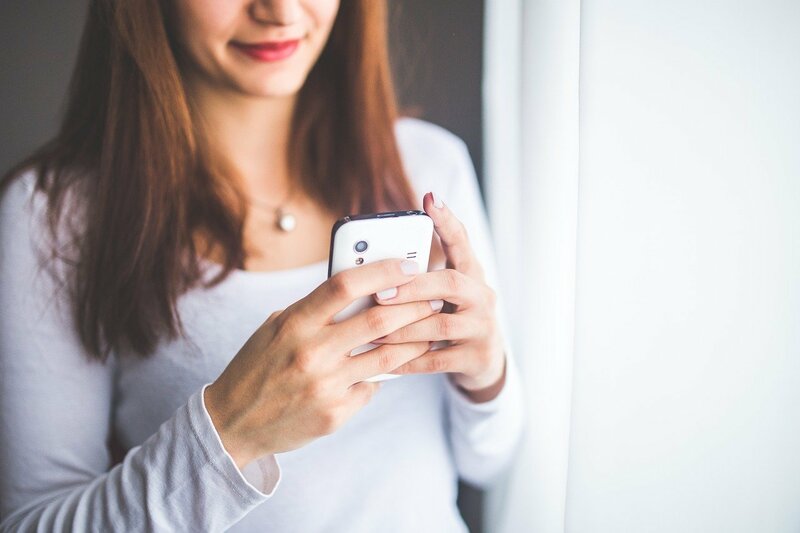 All the information you need for a procurement transaction will be at your fingertips, without having to phone in an order or scramble back to the office. Along with this, instant notifications can update you on the status of your transactions in case you’re absent. Now that’s easy. Chances are, if you’re working for a large firm, you’re not the only one involved in purchases and requisitions. Mobile apps now enable your colleagues and business partners on all sides of the transaction to keep tabs on the process and results related to those decisions. With that kind of coordination, you can keep everyone on the same page without wasting valuable time tracking everyone down. Mobile software procurement is so comprehensive and versatile, it can incorporate every stage of a requisition and purchase throughout the entire supply chain. Users can quickly find out budgetary and inventory information, departmental needs, availability and costs of necessary items and services, plant locations, taxes and tariffs and even hidden costs to make faster and more informed decisions. They said there was an app for that and there definitely is. Those purchase and requisition order forms of days gone by used to be intimidating and tedious to fill out, especially if you didn’t have a calculator handy. But the fields on mobile procurement apps are so sophisticated, the calculations can be made for you, eliminating any guesswork involved (while also eliminating any tricky math mistakes). They’re also designed to be easily accessible to employees at every level in the company, democratizing the process in a way that can still be closely monitored. While procurement software can instantaneously let you know how a transaction is going, the data made available can also give you a vivid picture of how your company can navigate the inherent uncertainty of the economy. Tracking price trends, providing budgetary information, updating the status of your suppliers and even automatically-upgrading app features will help you stay competitive in this constantly changing environment. Regardless of what industry you’re in or how large your company is, there are a huge variety of mobile software products out there to fit your business needs. Given the speed and efficiency they provide, the technology gives you everything you need to stay competitive. It’s only a matter of time before mobile procurement technology won’t simply be a perk, but a mandatory way to keep pace with the business world.